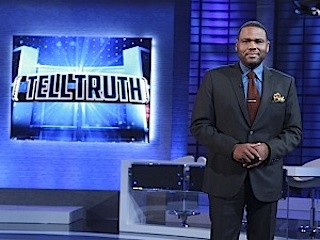 Four celebrity panelists attempt to identify a person with an unusual occupation or experience by asking questions of three contestants. The real one must reply with the truth, but is accompanied by two impostors who are allowed to lie. The 2016 version is a revival of the longest-running game show of all time, which began in 1956.